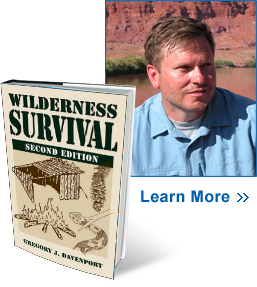 "Jim and Linda O'Connor promoted my books with the insight and tenacity needed to put them in the public eye. Perhaps even more important, however, was how they embraced my friendship. 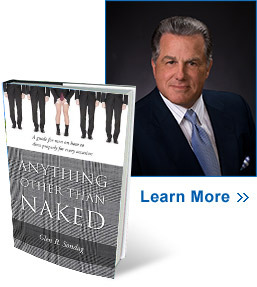 Not just an another bottom line PR firm, Jim and Linda are part of the family." 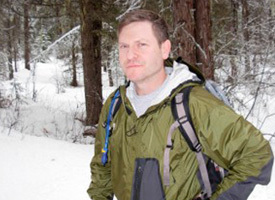 A former USAF Survival instructor, Davenport covers the basic steps of staying calm and alive until rescue arrives, personal protection, signaling, finding food and water, travel, and health. 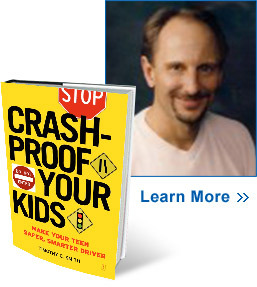 The Crash-proof Plan is a series of behind-the-wheel exercises designed to improve driving awareness, behavior, and skill in a way that fits parents schedule so that they help their teenagers become safe drivers. "O'Connor Communications has been a very effective partner for my book promotion efforts. They understand the game well, and know how to achieve the results an author desires. They are a pleasure to deal with and conscientious of my time, resources and strategic goals." 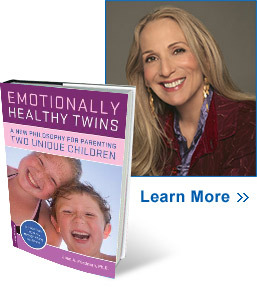 Friedman is a psychotherapist specializing in twin issues, the mother of both twins and singleton children, and a twin herself. She presents a philosophical approach to raising twins as the two unique individuals that they are. "Jim and Lynda are an incredible team. They complement each other so beautifully that it feels as if you have ten people working for you. Lynda is focused, industrious, tenacious, and relentless. Her conscientious and fair-minded professional commitment is unique and noteworthy. My book sales have been tremendously impacted through her diligent efforts. I recommend O'Connor Communications unequivocally and can attest to their superb business ethics." Convinced that men receive little guidance on how to select and wear clothes, Glen Sondag wrote this practical guide on how men should dress for any occasion. There are chapters on each item of clothing from suits, shirts and ties to sweaters, belts, shoes. Glen, a successful financial advisor, was inspired by his hard-working mother who made her living as a seamstress. Glen learned that looking your best in business and social situations can enhance your reputation and career. "Thank God for Lynda and Jim O'Connor -- without their seasoned guidance I would have been at a loss to get my book published, not to mention gain the necessary exposure and traction. They guided me through the entire process. Well worth the expenditure to have two pros like this working for you. Both Jim and Lynda believed in me from the beginning, which made a huge difference in how things worked out." 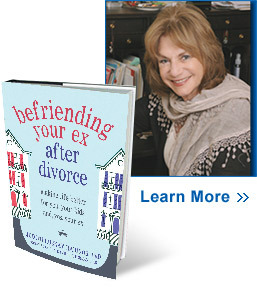 This guide is filled with strategies for coping with the anger, grief, and loss that often follows a divorce and maintaining a healthy, functional relationship with a former spouse. This guide if filled with suggestions and strategies for developing a cordial relationship. "Lynda and Jim O'Connor are the best! They were there with me and my book every step of the way - from our first contact - throughout our contract and beyond. They each have a big heart and embraced me and my book - from reading it, absorbing my message and helping me tweak whatever needed attention. What more could you ask? They kept me busy with radio, television and newspaper and magazine interviews - almost more than I could handle. Working with them felt like I merged into their family business - they were tireless, devoted, conscientious and committed. In addition, we had fun and became friends! They are a great team and I heartily endorse O'Connor Communications!" 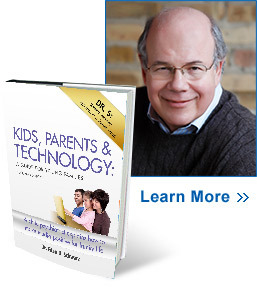 A successful child psychiatrist explains how to raise children in a digital world by making computers and other consumer technology devices positive for family life. 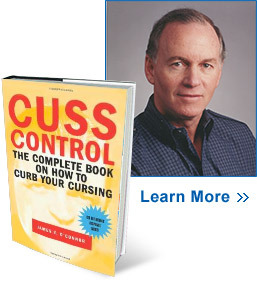 A light-hearted but thought-provoking guide that covers the history of profanity in our culture and the reasons why we should be discreet about when and where we swear.